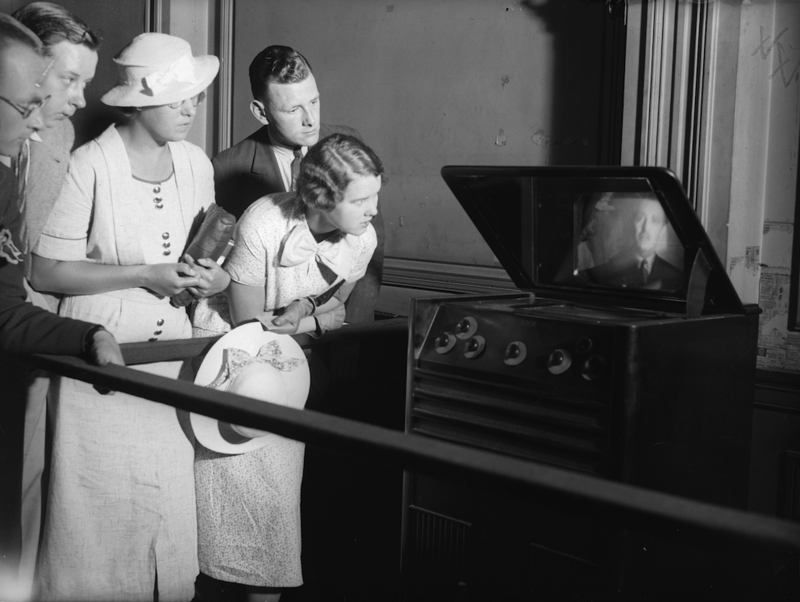 ← Mistress of a New World: Early Science Fiction in Europe’s “Age of Discovery”. 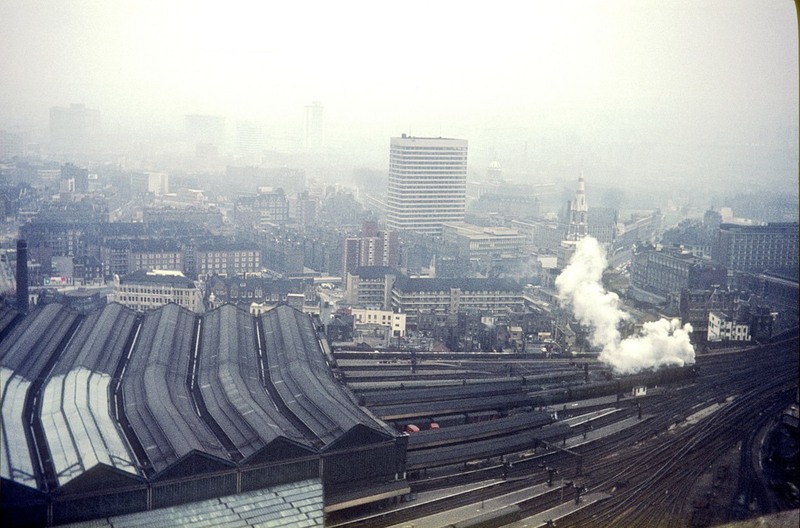 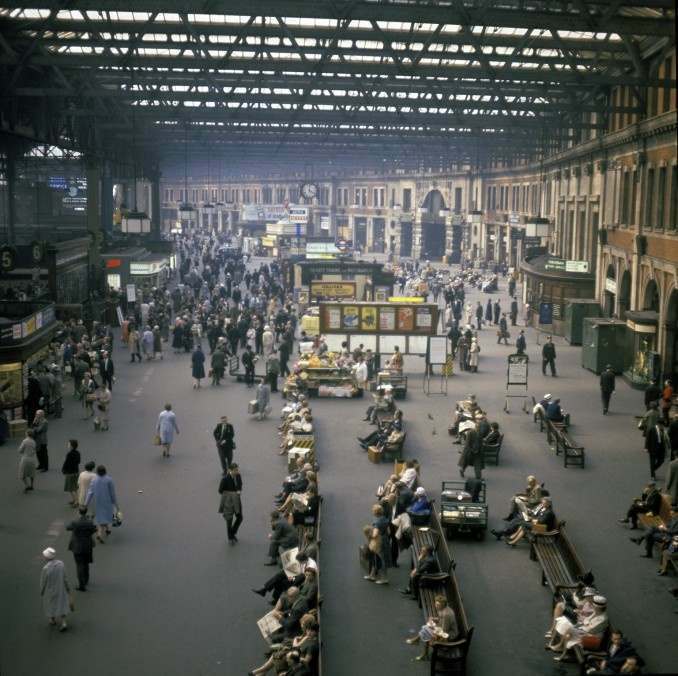 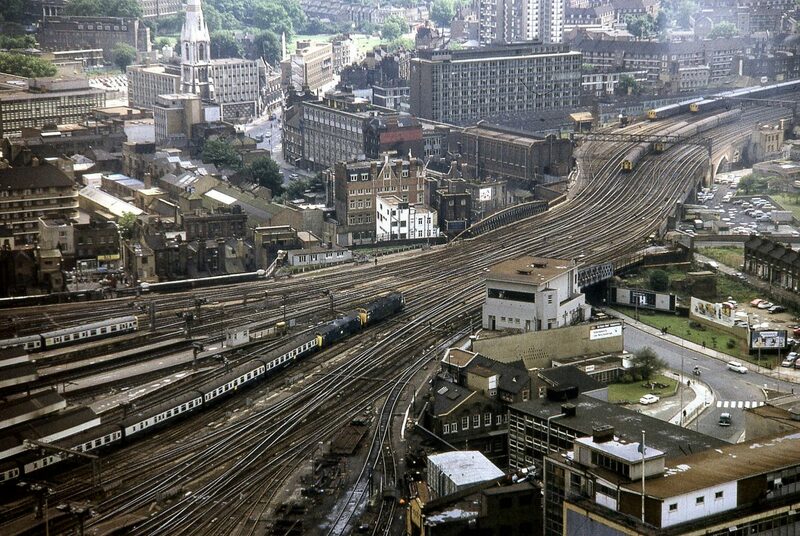 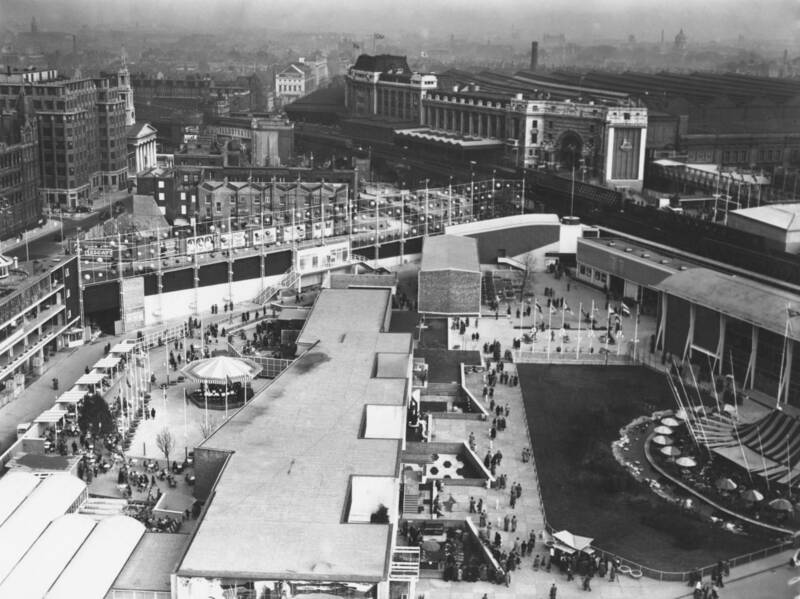 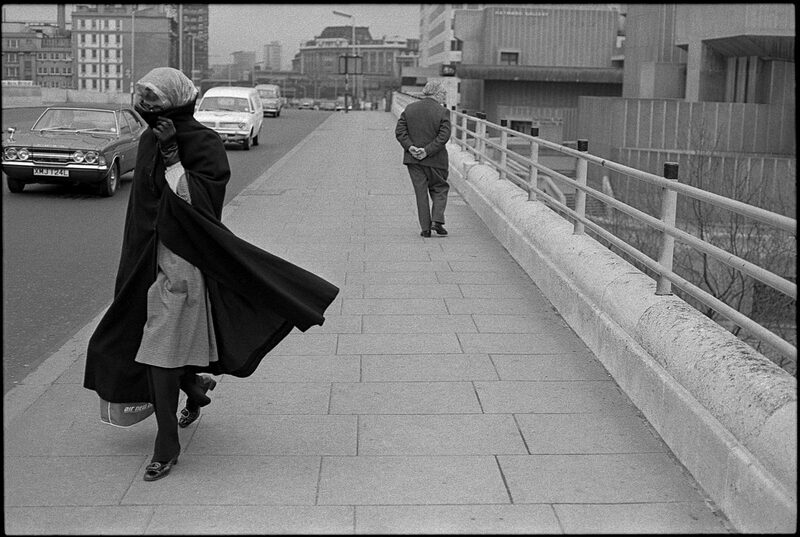 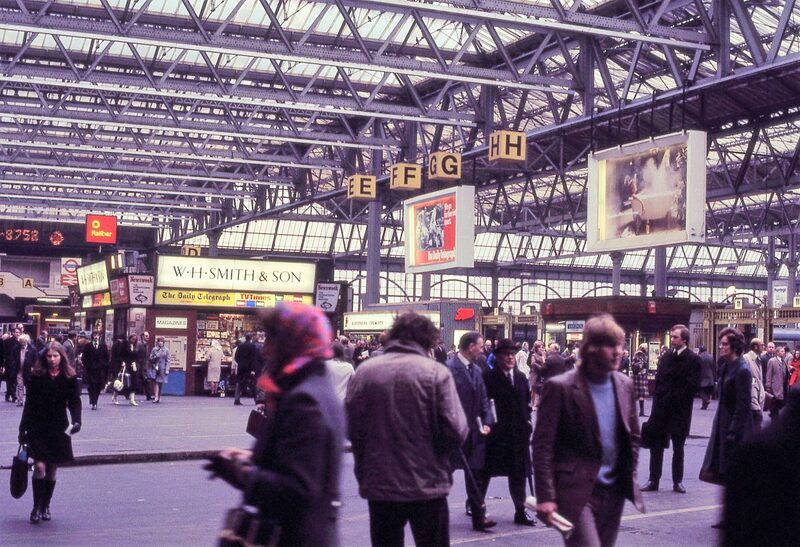 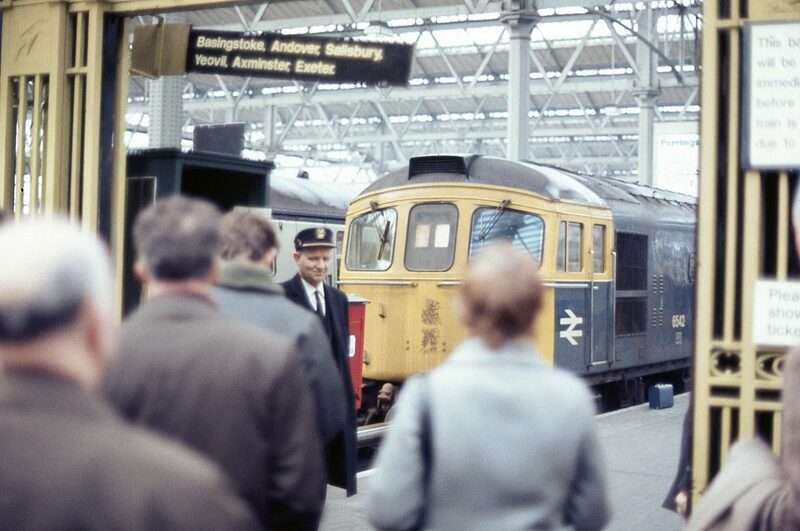 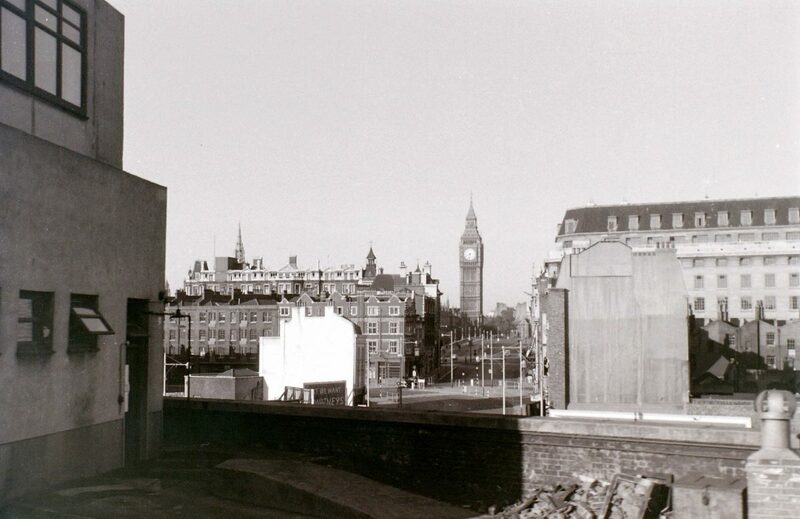 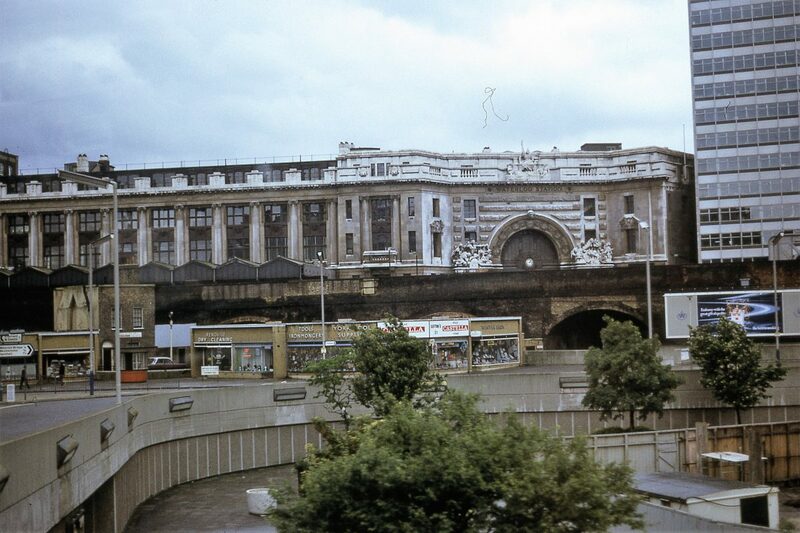 Waterloo Station from Shell Tower- c. March 1964. 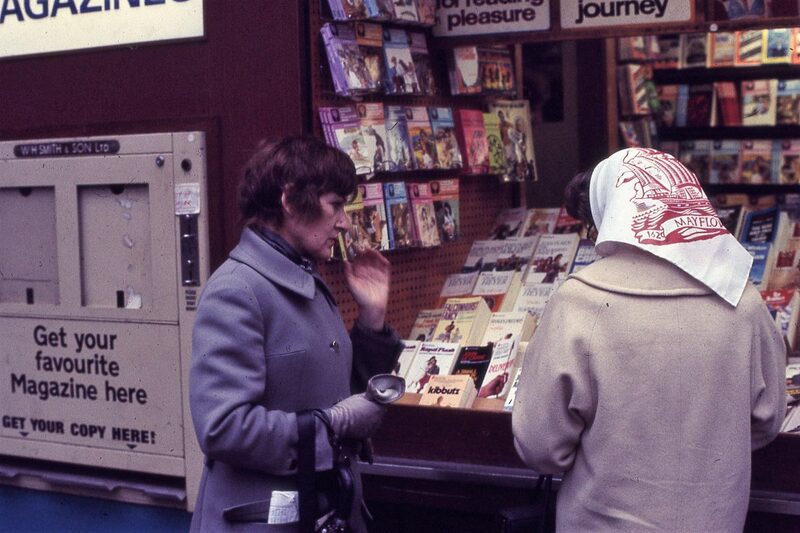 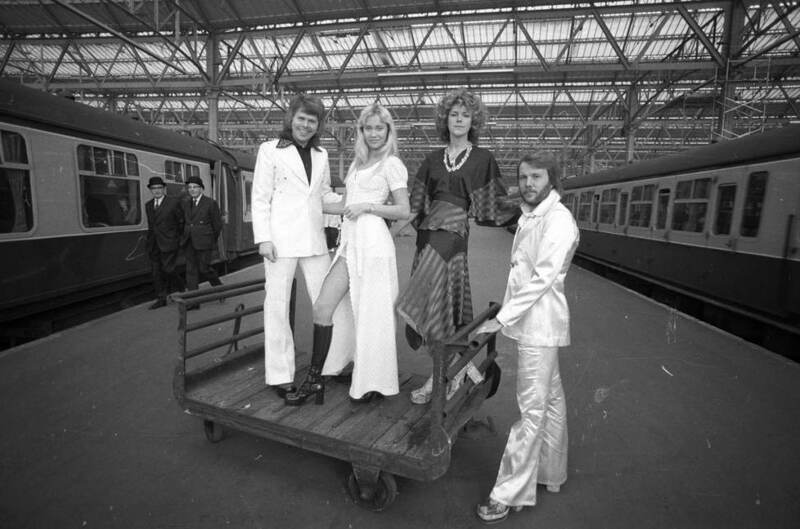 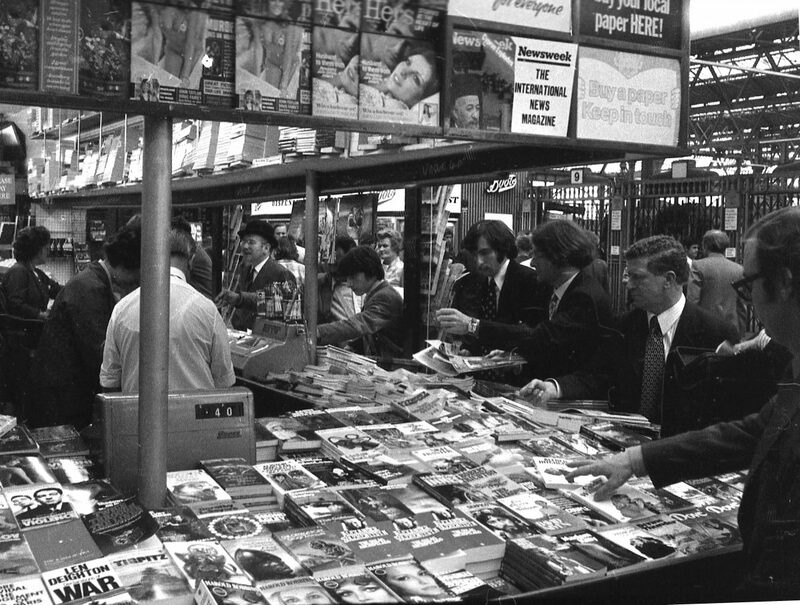 Abba at Waterloo in 1974, the year they won the Eurovision Song Contest with a song of the same name. 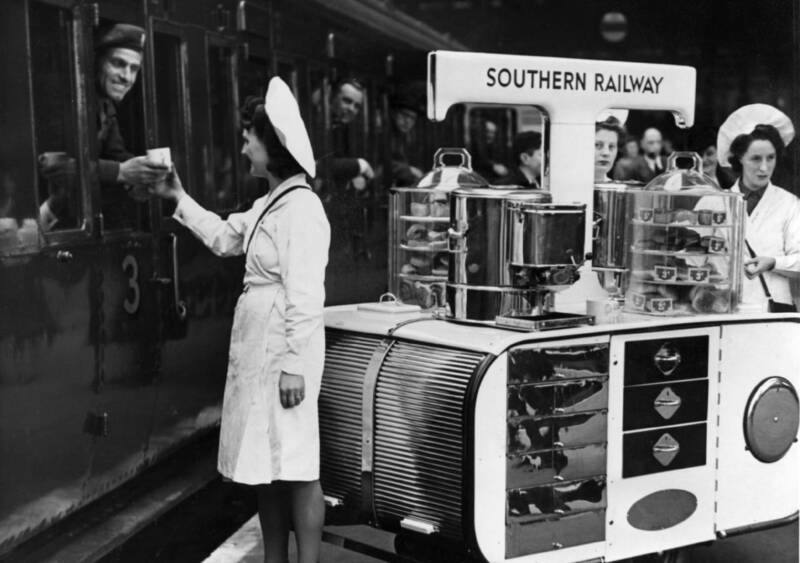 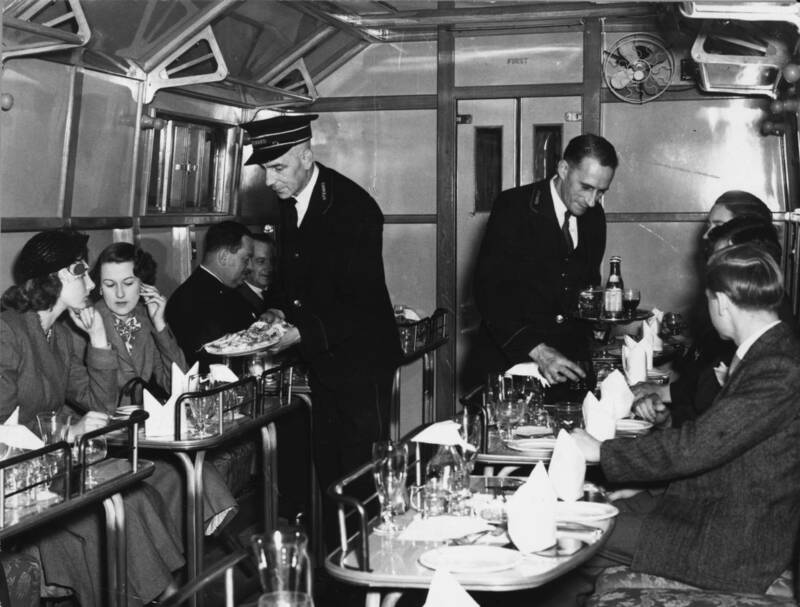 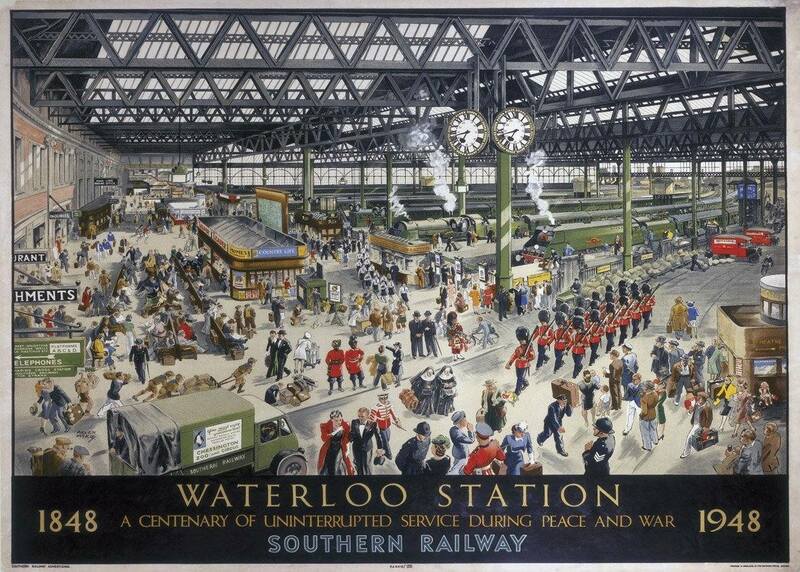 Southern Railway commemorating 100 years of Waterloo Station 1848-1948. 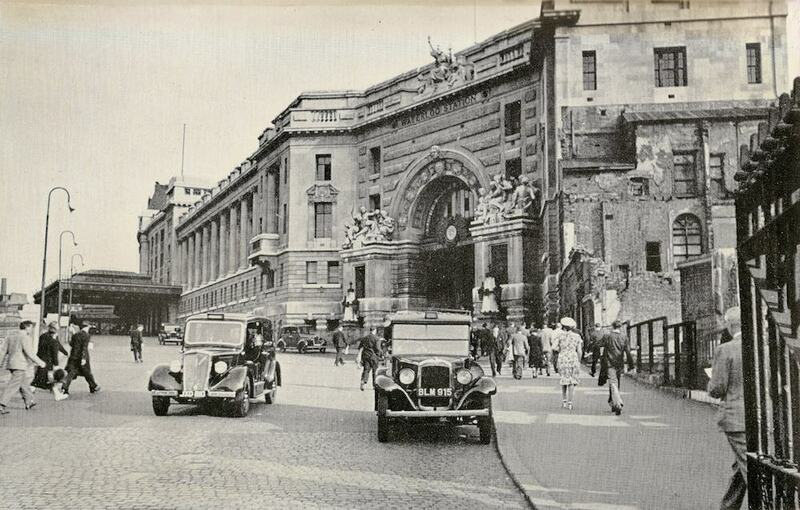 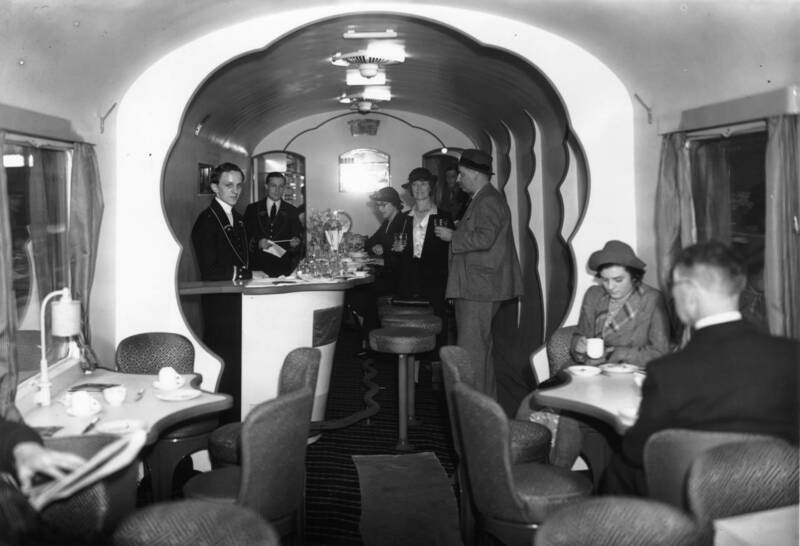 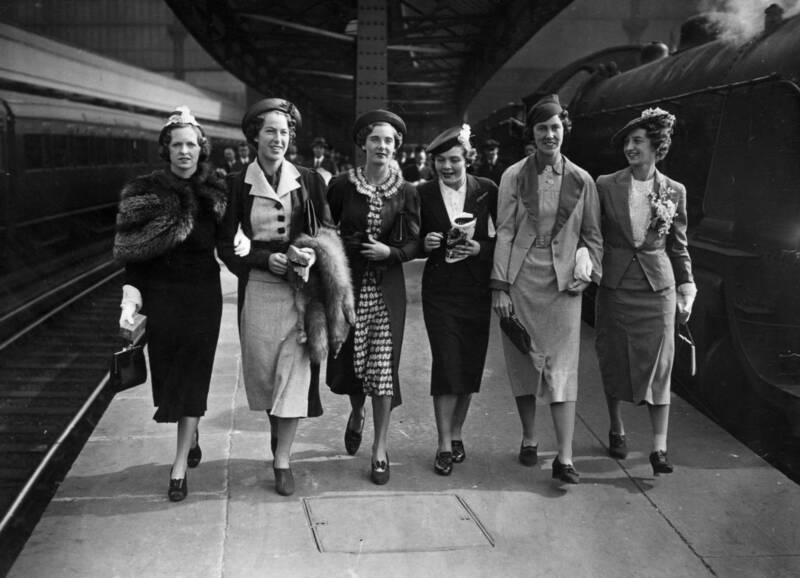 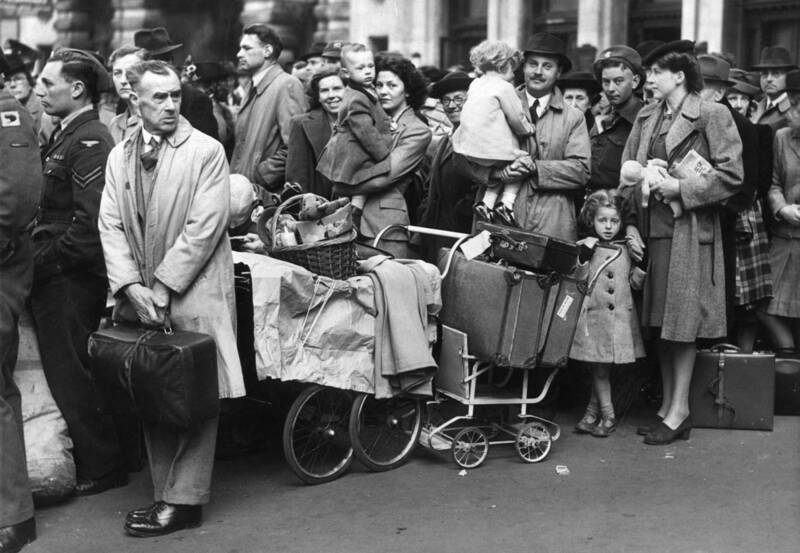 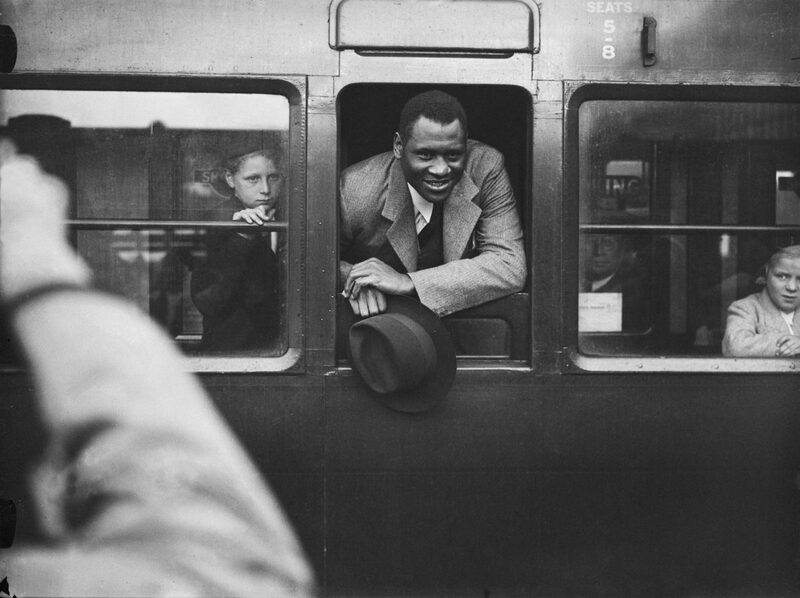 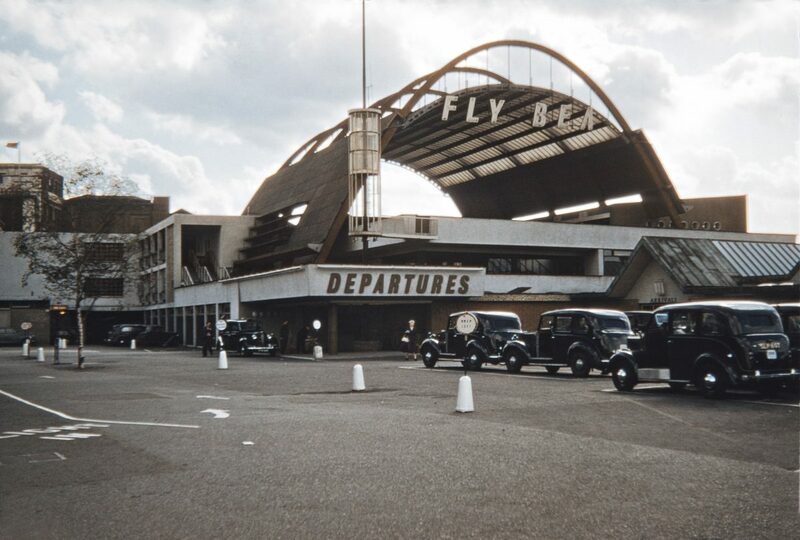 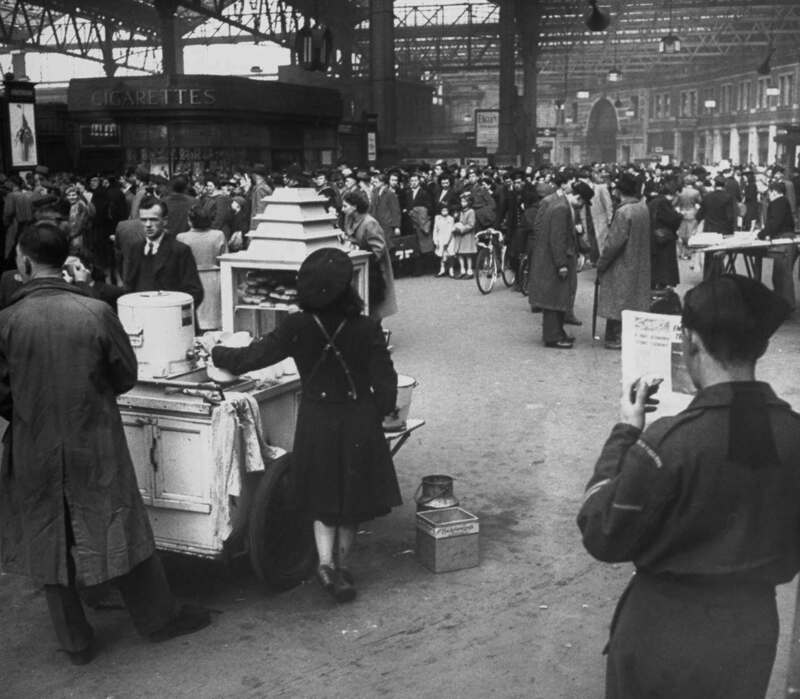 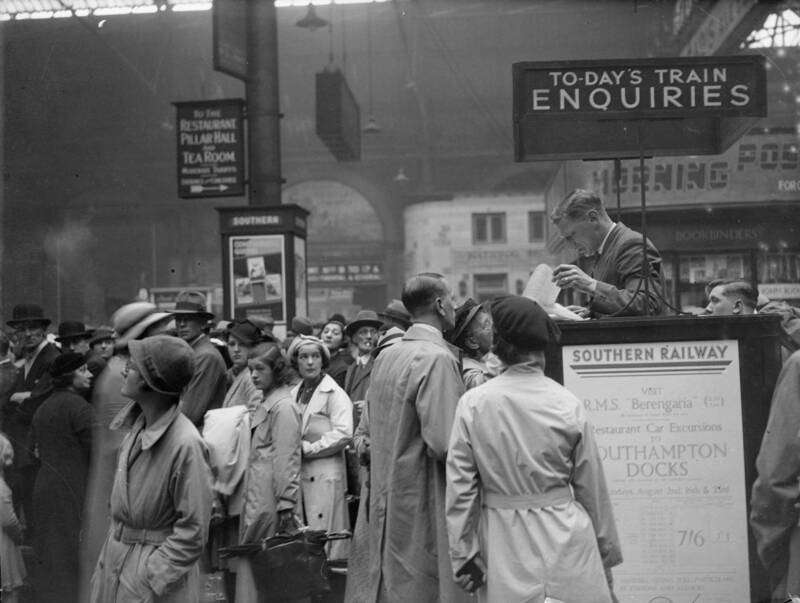 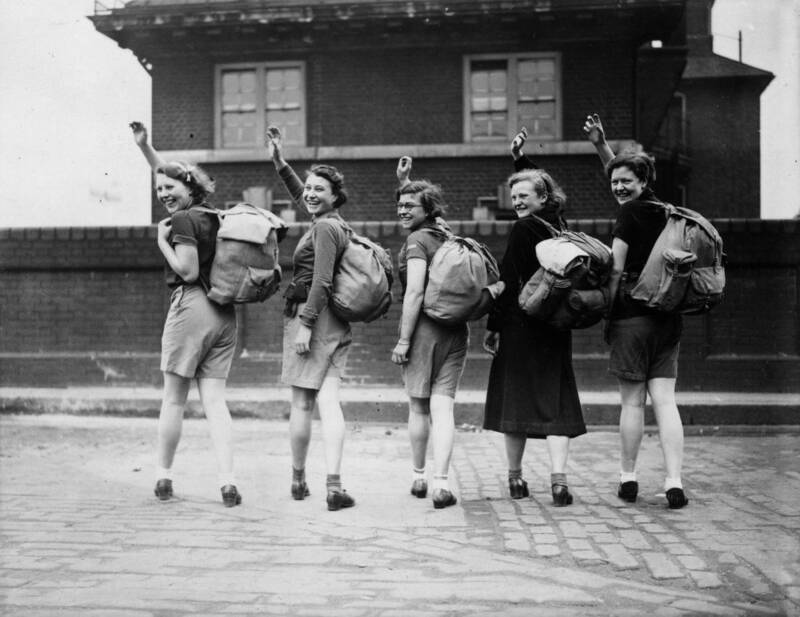 Waterloo Station approach in 1947. 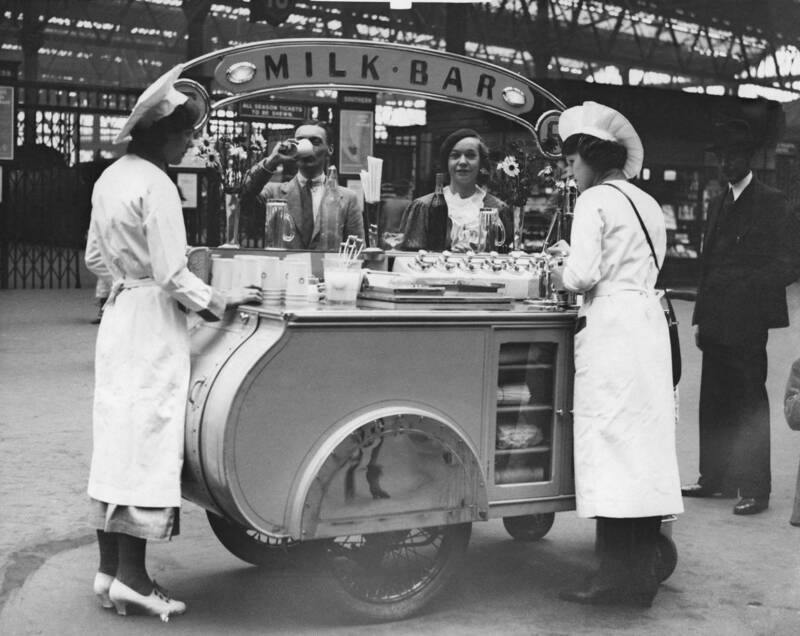 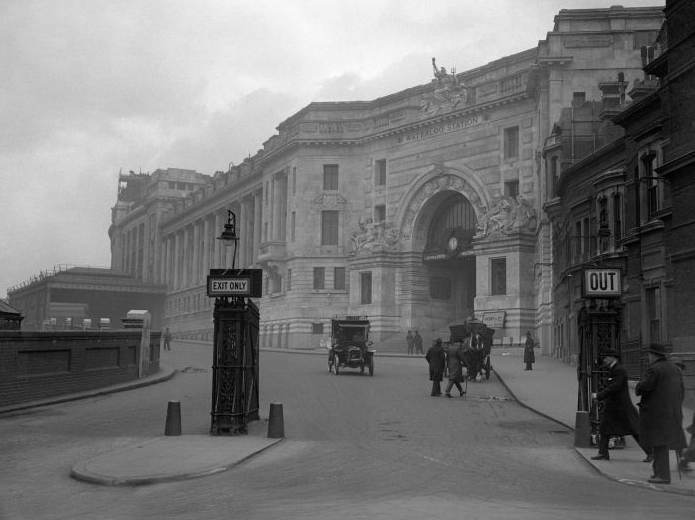 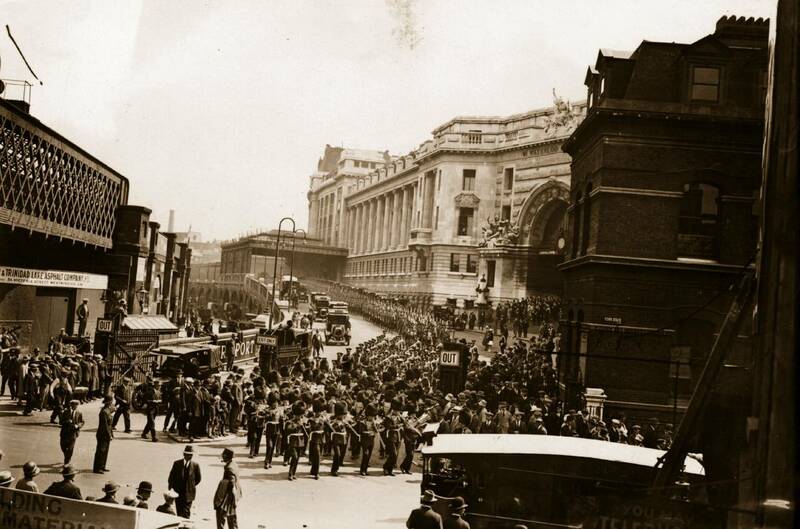 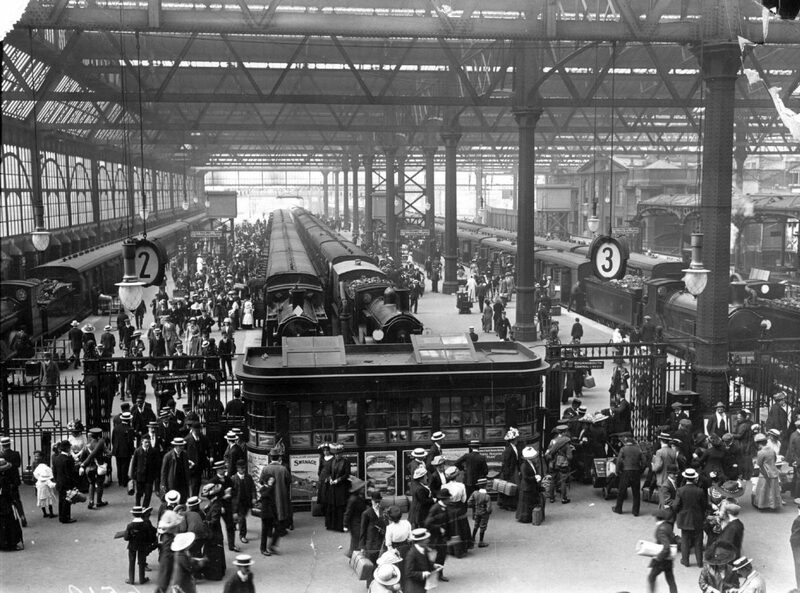 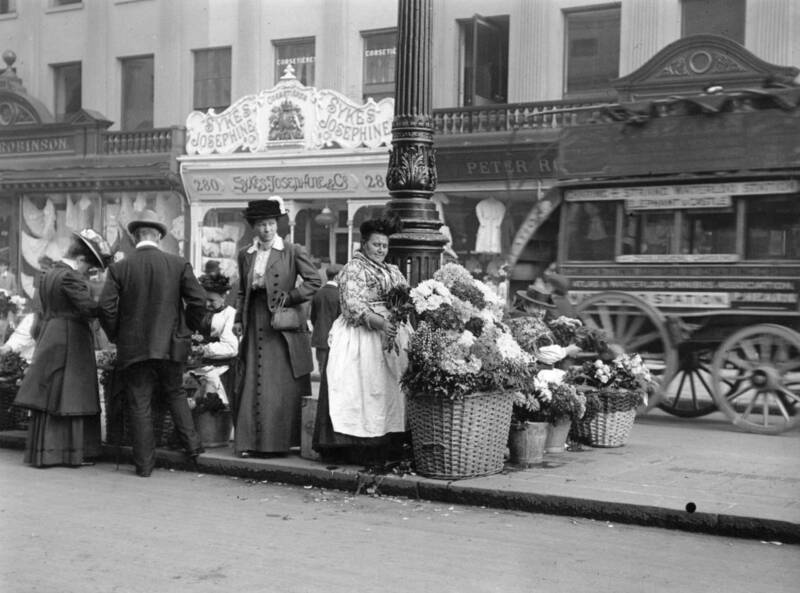 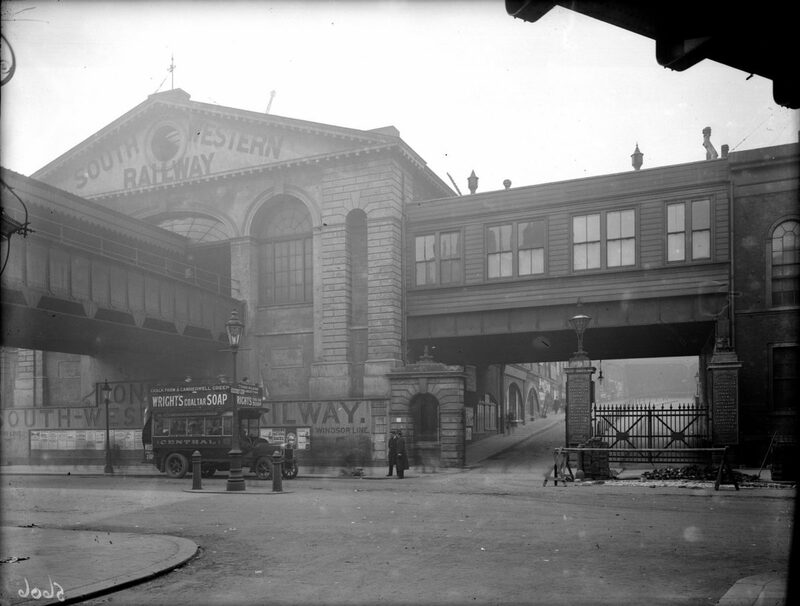 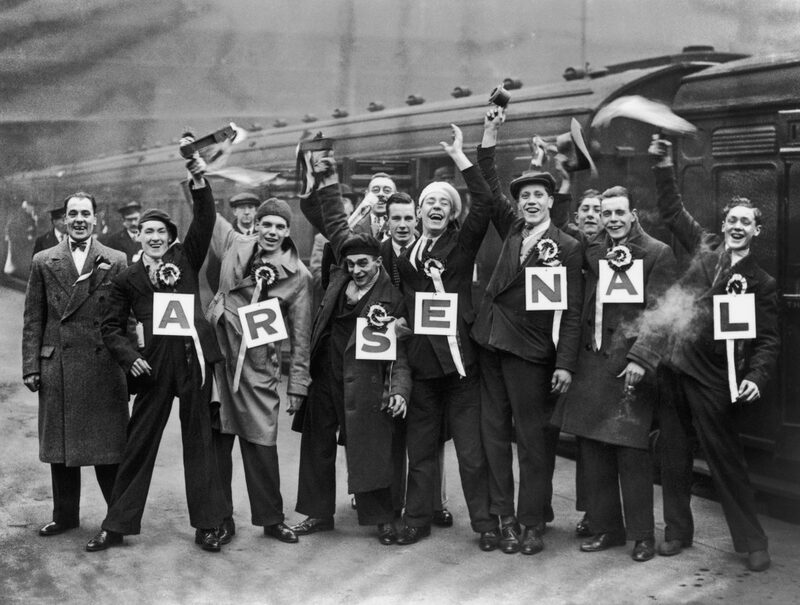 Waterloo Station Approach in 1922.